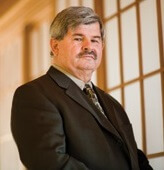 Business Intelligence & Analytics is currently a necessary part of today’s organization. Learning how to leverage your data for strategic decision making can be the differentiator for becoming a power member of your team. Business & IT professionals who have realized the immense data growth over the past few years within various industries and how to manage it. This is a great course that will provide an in-depth appreciation of analytics and will cover critical aspects like understanding the BI rationale, defining KPIs to manage performance, and becoming data driven. The course will also have great hands on sessions delivered by industry leaders including tableau and Microsoft. Gaetan Bailby is a Solutions Consultant at Tableau focusing on the African region. 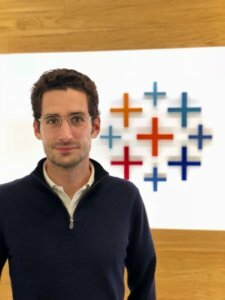 He joined Tableau nearly 5 years ago and worked in various consulting roles for over 120 Tableau customers around the globe. 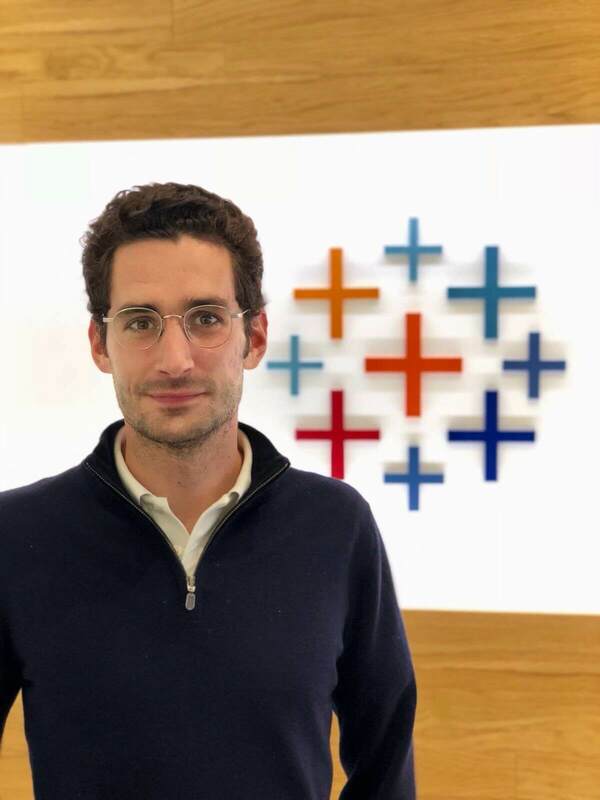 Tableau as a company helps people see and understand data, Gaetan in his role has implemented strategies to achieve this vision and create data empowered enterprises where anyone at any level of an organization can ask questions and make data driven decisions. 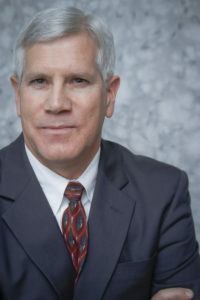 Some of the activities he delivered included training users on various Tableau products, implementing enterprise wide Tableau platforms, creating and educating user communities and designing success plans in collaboration with partners such as Pathways International to guide organizations towards a more analytical and data-driven culture. Marta Sanowska is an Associate Product Consultant at Tableau, focusing on the UK & Ireland region. Having joined Tableau only 5 months ago, Marta has already delivered a number of highly engaging webinars and in-person trainings to help clients get started analyzing their data. Tableau as a company helps people see and understand data, and Marta in her role has helped numerous customers get to know Tableau better so they can find powerful new insights. Dan is responsible for the East Africa Data Centre (EADC), its commercial strategy, the design, roll-out and build of the data centre’s hosting mainframe, mid-range and production control and network operations. 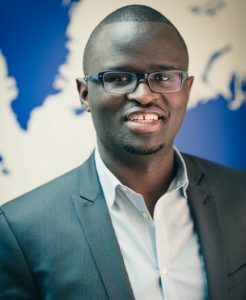 He also manages the design and layout of all data centre environments within Liquid Telecom Kenya, and product development for the collocation business. Dan holds a BSc in Information Technology from JKUAT in Kenya and is a Certified Data Centre Professional (CDCP) and Accredited Tier Specialist (ATS). He is currently undertaking an online postgraduate MSc in Information Technology at the University of Liverpool.